Stephen studied at The Dublin School of Architecture, the Centre for Alternative Technology, and the Bartlett. His MSc thesis focused on the implementation of the design methodology 'design for deconstruction' (DFD) with current timber technologies for which he received a distinction. Stephen joined the practice in 2014 and became a Project Architect in 2017. 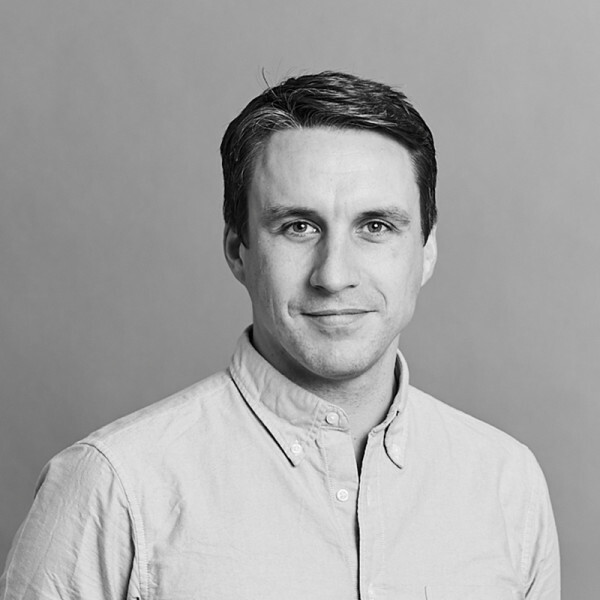 Prior to joining Hopkins, Stephen has worked on a number of award winning projects including a 'Passivhaus' residential development in Hackney, which won the 2016 'Passivhaus Trust' and 'Hackney Design' awards and was shortlisted for the AJ Architecture awards 2017. He developed and produced the full construction package for a bar and music pavilion in Sydney, which won the 2009 'Best Venue Renovation in Australia' award, and an office and studio development in Dublin, which won the 2010 'Best Commercial Building' RIAI award. At Hopkins, Stephen is currently working as a Project Architect on The Peninsula, a new, world-class 5* hotel in central London. His role has developed along with the development of the project from RIBA stage B through to the current construction stages.